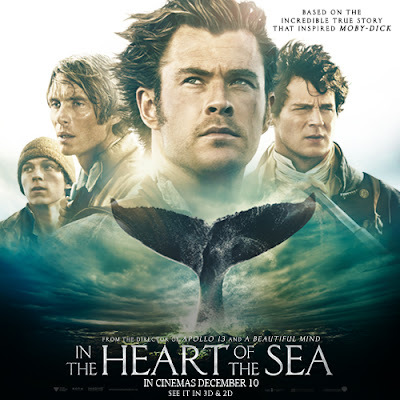 We are giving away avant premiere to watch the Epic Historical Adventure Thriller IN THE HEART OF THE SEA directed by Ron Howard on December 8th at VOX Cinemas Hazmieh at 8:00 pm with a reception 7:30 pm. Just answer the below question on our Facebook Page Popcorn961 to enter the draw. Snoopy is Back, In Cinemas Today. Follow your dreams like Cocoa&Co.